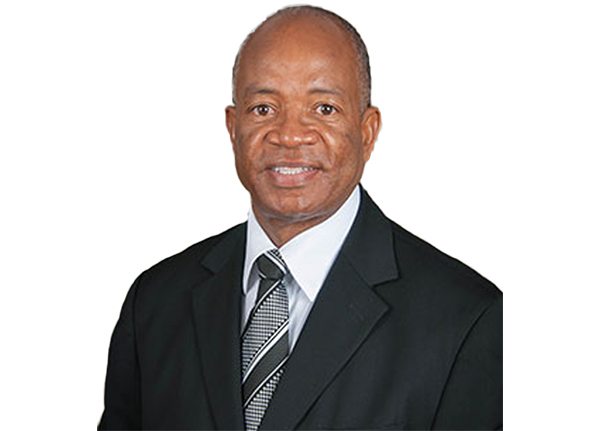 Is the National Superintendent, and founding Pastor of the All Nations United Pentecostal Churches in the Cayman Islands (Cayman Brac, Grand Cayman) Little Cayman, George Town and West Bay, Grand Cayman an affiliate of the United Pentecostal Church International. He is the holder of a Masters and Doctoral Degree in Theology from Parkersburg Bible College, the founder of Cayman Islands Theological Institute and author of two book; Spiritual Guide to Sexual Purity and An Anthology of Names. He is also an accomplished musician and singer having released his first solo album, “Living by Faith” in 2016. He is a great man of faith, a motivator, a counselor, an evangelist and a teacher who believes in, encourages, and provides opportunities for the holistic growth and development of the people. Missionary work is his heartbeat and it has taken him to various places such as-Europe, Africa, Asia, North and South America and the Caribbean. He hosts weekly radio and internet programs which air around the world. He has acted as tour hosts to the Holy Land for over 18 years. Married to Surrophine Clarke and the father of two children Daniel and Nevaeh, he has watched God do marvelous things through his ministry in the Cayman Islands and around the world. He is a servant, a pastor, husband, father, friend and brother, but most of all, a man of God.